Local skips that are cheap and within your budget can be hard to find right? NJB Recycling are here to make your life so much easier. A waste removal process can be difficult enough without the long distances and high prices that are charged. These pains are now non-existent thanks to NJB Recycling. We offer our top-quality services in many areas in South London and especially in Sutton. The problems that are usually associated with rubbish removal projects have now disappeared when you book with our highly trusted company. It is our priority to make sure that we provide our services to as many people as possible in the area of Sutton and other areas in South London. Get in touch with us now on 02087867000 or enquire on our site. We know it can difficult to get same-day delivery for skips. This makes the process of clearing rubbish a daunting and annoying one. However, this no longer has to be the case. 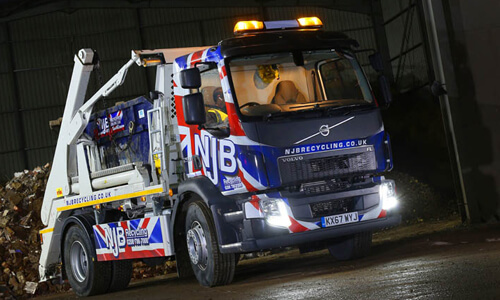 Working alongside NJB Recycling, we ensure that we will give you the top customer service available in this field of work. Hire a skip for a day and get same day skip hire available to you on the same day that you call! Making your rubbish removal project more efficient is a key factor in the business mission of NJB Recycling. Call us instantly on 02087867000 to get started with your rubbish removal right now! Cheap, affordable and local. These are the words that you want to see when looking to hire a skip. We tick all of the boxes here at Sutton Skip Hire. Our main aim is to offer our incredible and economical services to as many people in Sutton and London as possible. Skip hire in Sutton doesn’t always have to be extremely expensive. In fact, it is the complete opposite here. Imagine paying extortionate amounts of money for a skip that doesn’t arrive on time, and you do not receive excellent customer service. Not ideal right? Then do not take the risk of this happening! 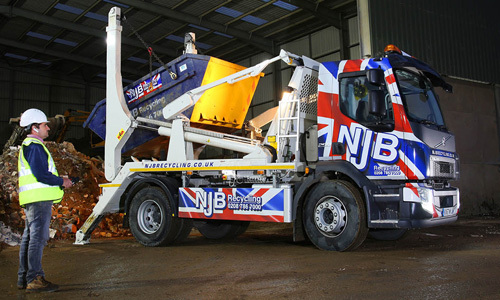 Book with NJB Recycling and work risk-free with a highly trusted company in Sutton for skip hire. Call us today and get in contact on 02087867000 or go ahead and enquire. We look forward to hearing from you!